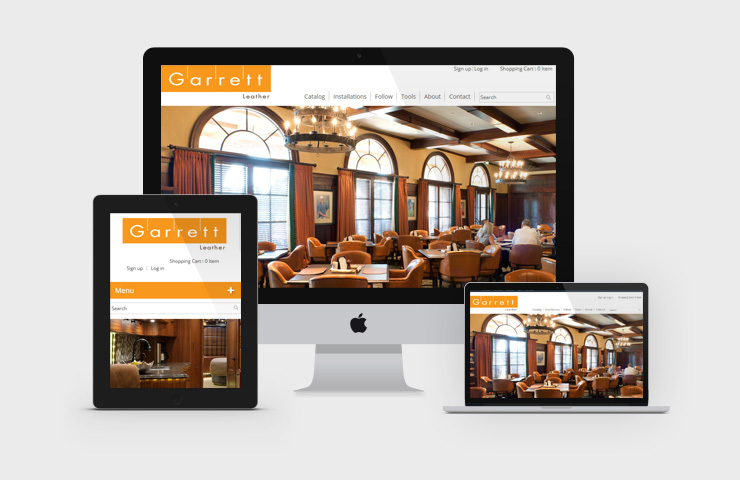 Check out the new website developed by Axis Web Art for Garrett Leather Corp. Garrett is the leading supplier of premium quality Italian upholstery leather. Website is fully customized B2B magento store with wide range of leather products and innovative way of leather selection and various order types as sample, reserve and purchase. We have prepared a detailed case study and a project in our portfolio.